Linda lived in Gustine, California as a small child, but moved to Idaho for her teenage years. 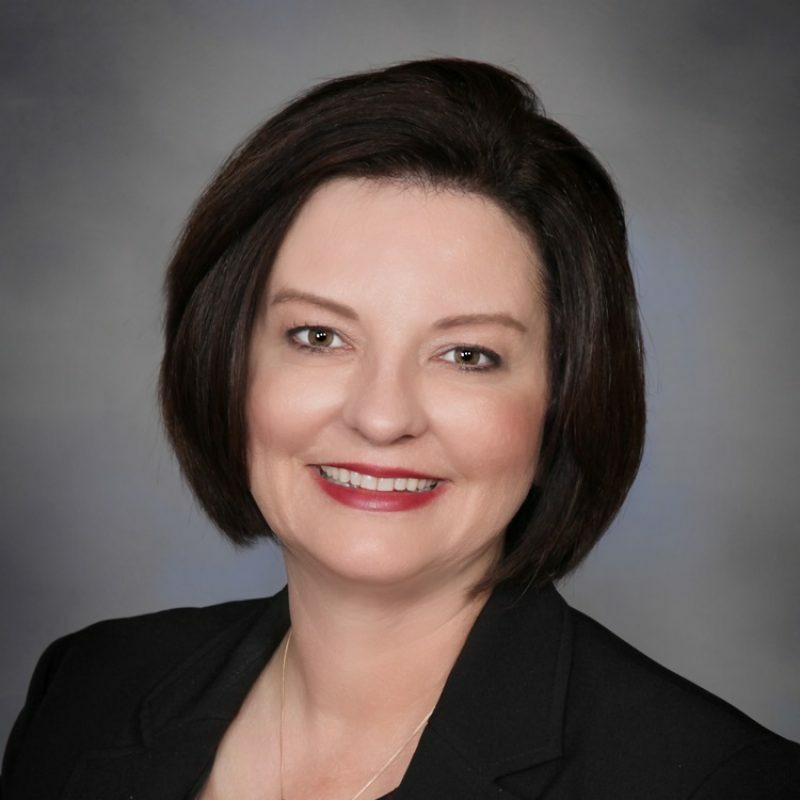 She began her nursing career after attending the College of Southern Idaho and completing the Technical Practical Nursing Program in 1995, where she became an LPN. She went on to receive her Associates Degree in Nursing Science from Excelsior College in 2002. Eventually, she went back to school for both her Bachelors and Masters Degrees in Nursing through the University of Phoenix. She completed her Post-Masters Degree through Gonzaga University with a concentration in Family Nurse Practitioner. Linda has a diverse background in health promotion education, disease prevention and community health. She became a Family Nurse Practitioner because she wanted to care for people of all ages within the community and empower patients by providing education about their healthcare. She is excited to provide primary care for patients living in Curry County. Linda enjoys spending time with her daughter, walking on the beach, swimming, hiking, skiing occasionally and cooking.